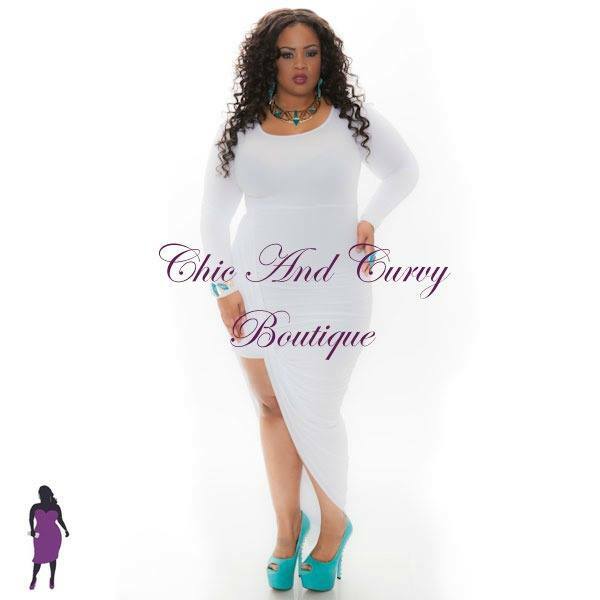 If you’re a longtime reader of my blog, then you already know of my love for Chic and Curvy Boutique clothing. Well I saw on their Facebook page yesterday that a big sale was starting today and I wanted to share the news with you all so that you can grab up some of the items that I’ve featured on the blog while they’re on sale. 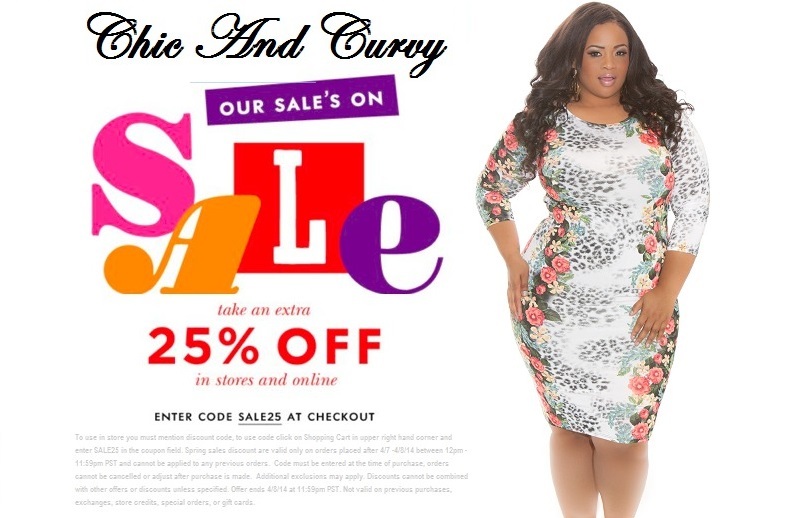 The Chic And Curvy Spring Sale starts today 4/7/14 at 12pm PST thru 4/8/14 at 11:59pm PST with 25% off sitewide with code SALE25. Post & share this deal with friends & family! Valid in store & online; to use code click on Shopping Cart in upper right hand corner and enter SALE25 in the coupon field. Spring sales discount are valid only on orders placed after 4/7 -4/8/14 between 12pm -11:59pm PST and cannot be applied to any previous orders. 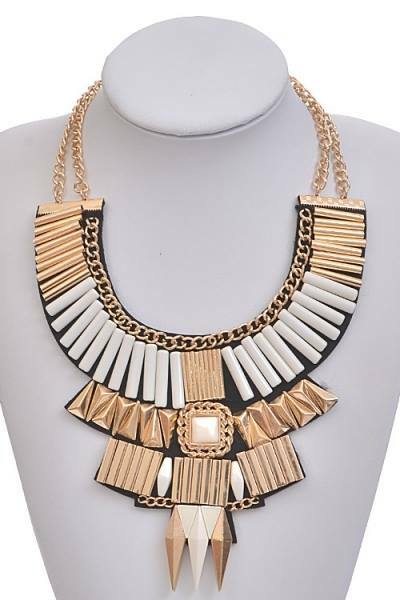 Code must be entered at the time of purchase, orders cannot be cancelled or adjusted after purchase is made. Additional exclusions may apply. Discounts cannot be combined with other offers or discounts unless specified. Offer ends 4/8/14 at 11:59pm PST. Not valid on previous purchases, exchanges, store credits, special orders, or gift cards. To use in store you must mention discount code.